You're way ahead of me with your build. Mine is still partly decalled. The yellow decals around the windows are a real pain to apply. I think I'll try again from scratch and cut the decals so I'm not using one decal for the pillars and roof in one go! How did you do your decals or did you use paint? Mark, thanks for the pictures. I'd seen some of them before, but it's good to have four in one place. Not sure if you realise Steve, but Olivier's is actually based on a diecast model (IXO, Altaya, DeAgostini, etc) rather than the 'ready-made' resin casting from PJ? In itself, that gives us all a clue about the fairly large amount of work that was involved! 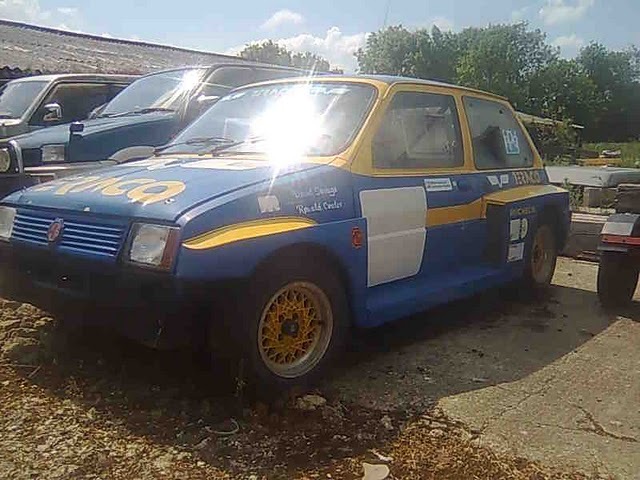 Others might also not reailse it, but the four photos posted by Mark are NOT the real car! Excellent work Olivier Which wheels did you use? 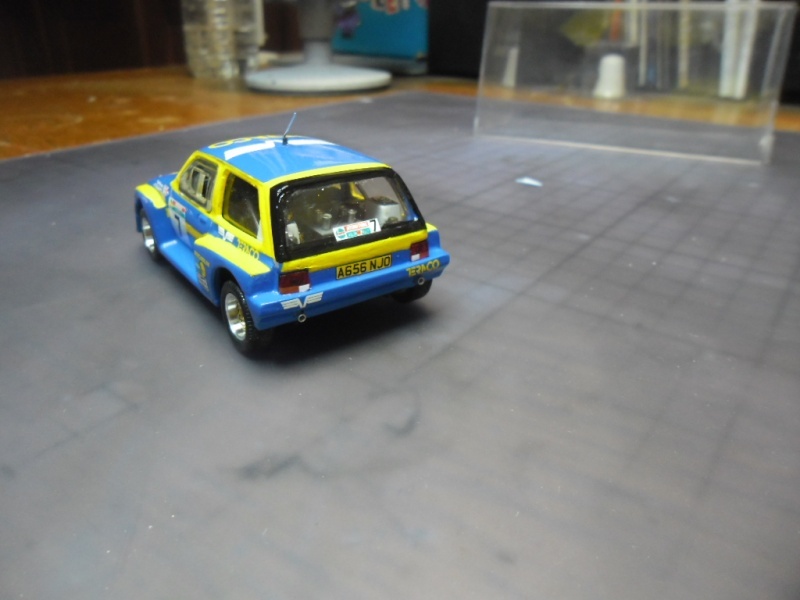 Note also the dashboard in the last photo - different from any other Clubman or International 6R4. Agree totally with Simon - excellent build progress photos Olivier! 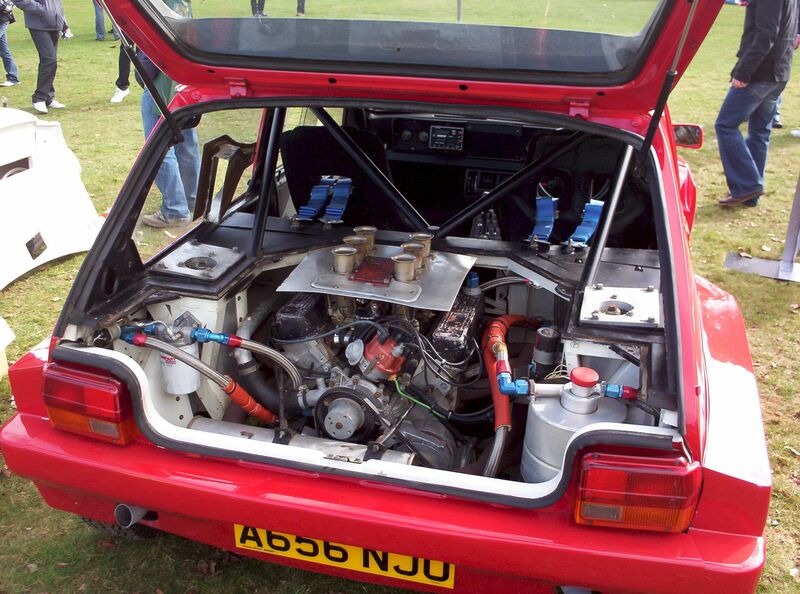 That's correct Simon - the car you've shown us a sad and sorry photo of is indeed the mock up. The easiest way to tell - without lifting the bonnet or tailgate! lol - is the telltale 'cheap' 4-stud yellow cross-spoke wheels with polished rims. 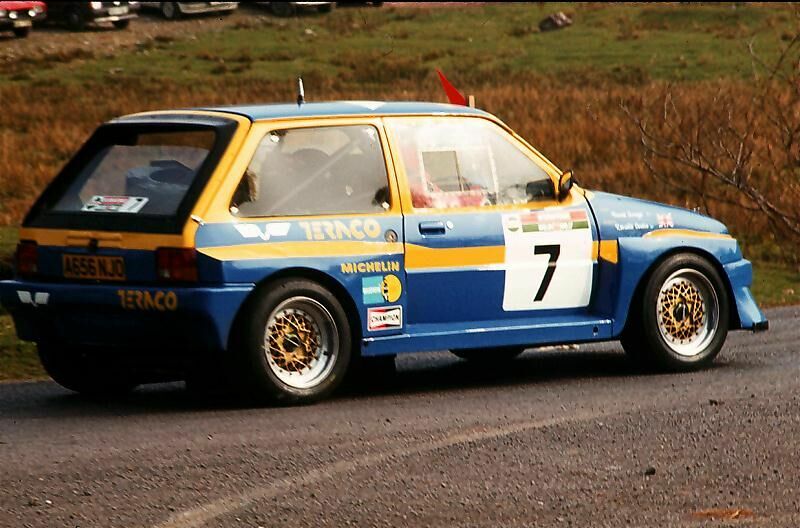 These rims are the exact same type as shown on Mark's four photos, and on the car featured at the start of the 6R4.net clip from 'The Winning Streak' when the three chaps are walking around it in the workshop. As soon as it starts up though - with dubbed on V6 engine sound! 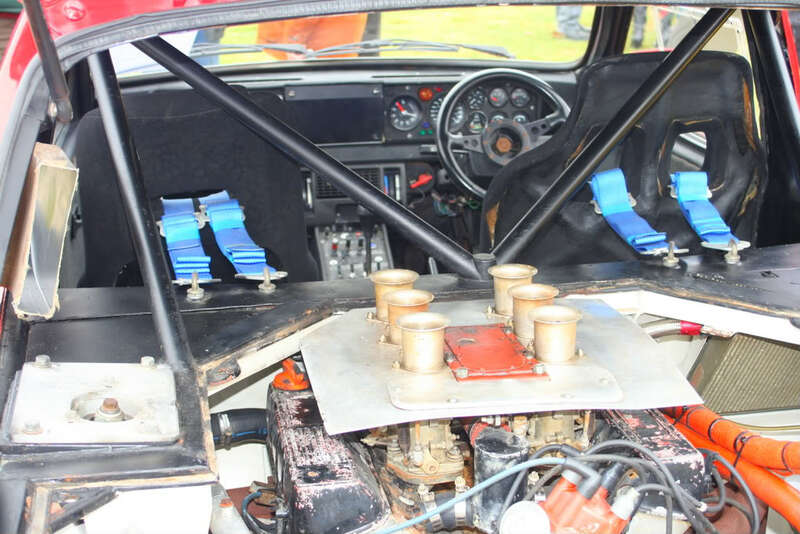 - the car that twists and turns around the cones on the test track is the pukka V6 four wheel drive version, as it has proper BBS or Ronal magnesium split rims fitted complete with single centre locking nuts. Note also the bad continuity that the series was renowned for - one minute the two actors are in their overalls and helmets as they drive the car around the cones, and the next minute they're in their 'civvies'! Now there are some more pictures and posts, I can see that you are not using the resin model by PJ. Thanks for pointing that out, David. If I'd looked more carefully, I'd have seen the body shell is the right width - the PJ car always looks too wide across the roof. I recognise the bare diecast metal body from making quite an number of cars without door pods already myself. Olivier, how did you remove the piece of metal fro the door on the front edge where the door pod touches it? I've been grinding these off with an abrasive wheel. How do you do it? Great project and I realise now that you won't have been using PJ's decals!